Comfortable, lots of storage room, quiet. Nice view of canal. 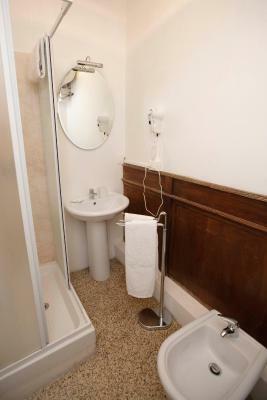 Convenient bidet. Warm showers. Nice staff. ABSOLUTELY BEAUTIFUL! 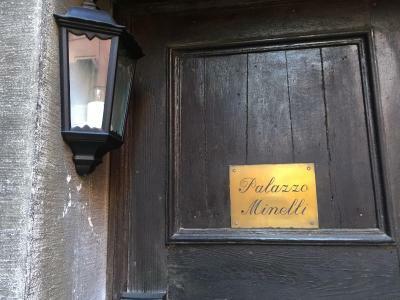 we loved everything about our stay at the Palazzo Minelli. The staff was extremely nice and helpful throughout our stay. The room was clean bathroom was clean and our view was great. 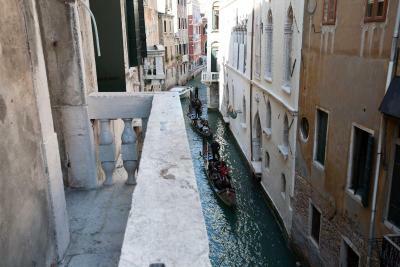 Yes its a small canal but you can still see gondolas passing by, water taxis, it was spectacular for us. 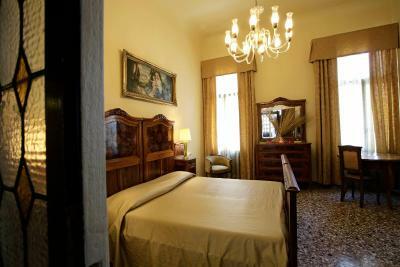 It was nice and quiet so we could get rest at night, we were able to get pictures by the windows and it's only a 5-minute walk from StMark square. Best way to get here for us from the train station was the vaporeto to the square then walk the 5 minutes. 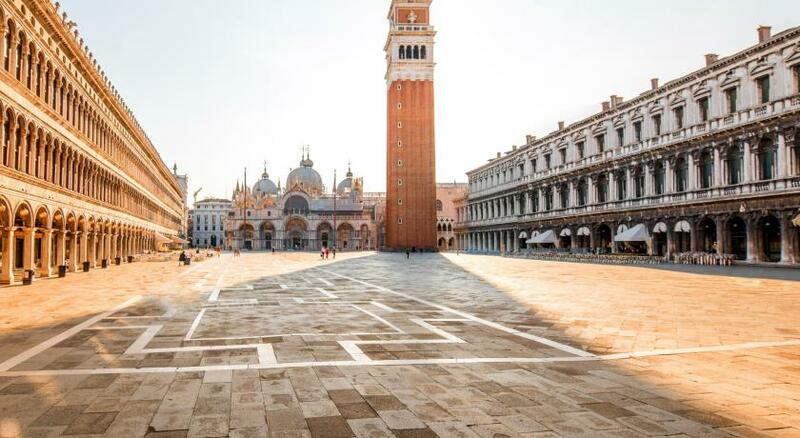 We will definitely stay here again on our next trip to Venice! 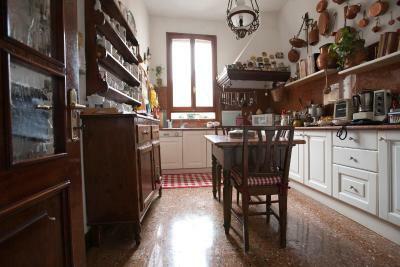 The owner was really nice and the apartment was charming and spacious. 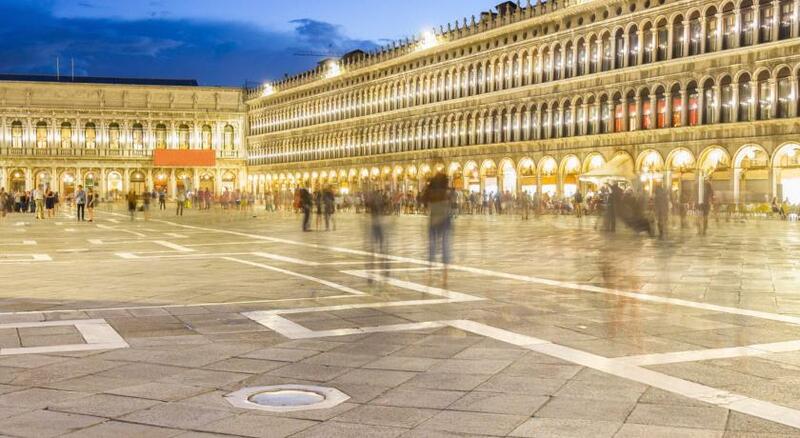 The location was great, in the heart of San Marco Square. The room, with a beautifully painted ceiling, was in a lovely building several years hundred years old - so it really felt like we were stepping into Venetian antiquity. The room and panelled bed looked just delightful, though the panelling was just a little rickety. The dog was great, along with the fact that the hotel was in a perfect location. The staff was very helpful when asked certain questions about the area. The location was great! There were stairs that were tough for my 70 year old parents. If you have a lot of luggage it might be tough! The A/C was great and you have to have it in the summer. The staff was nice and I would recommend it. 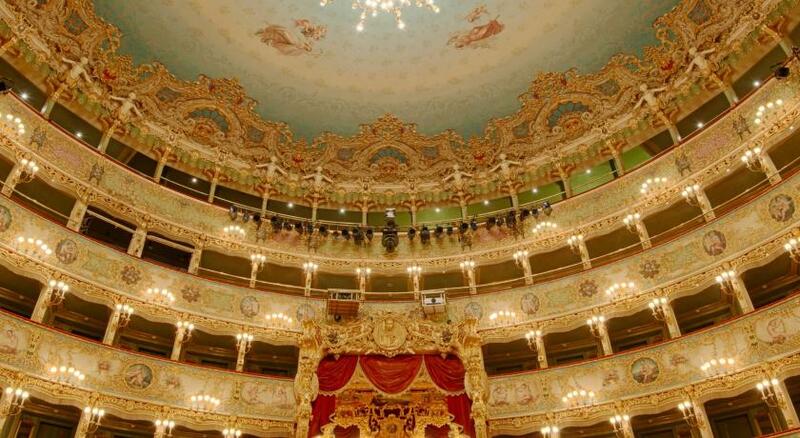 Just 1,150 feet from St. Mark's Square, Palazzo Minelli is a 2 minute walk from the Fenice Theater. 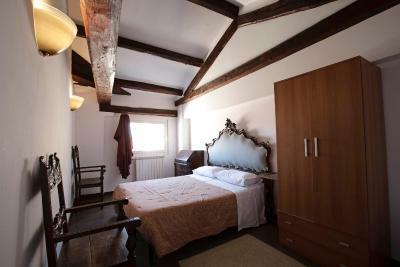 This small B&B offers spacious, traditionally furnished rooms and apartments with free Wi-Fi. 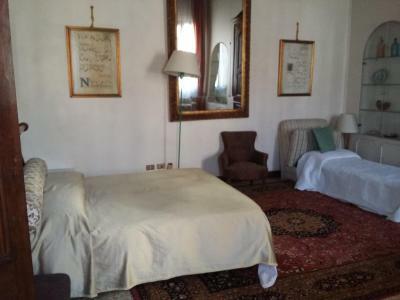 Rooms at the Minelli all have a TV and private bathroom, while some feature views of the San Luca Canal. Apartments are complete with a living area and kitchenette. 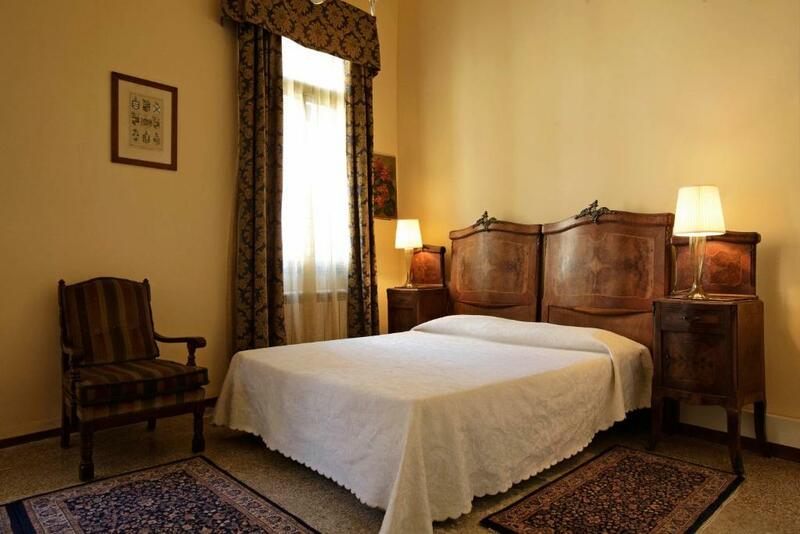 When booking a room, guests will be served an Italian breakfast of croissants and cappuccino directly to the room. 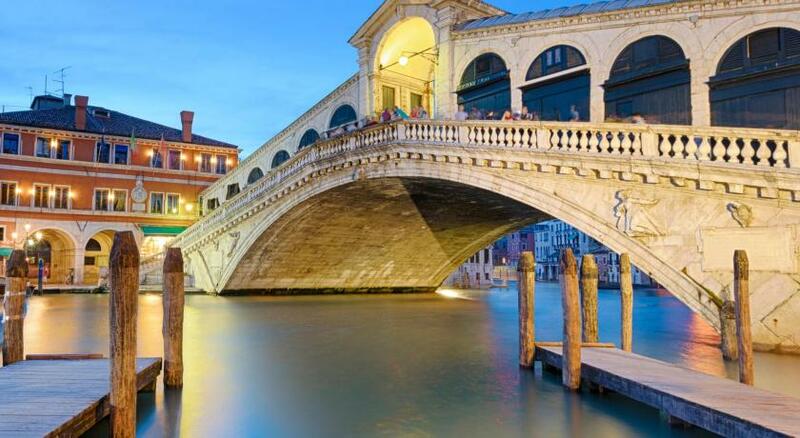 The surrounding area has many restaurants and cafés serving Venetian cuisine. 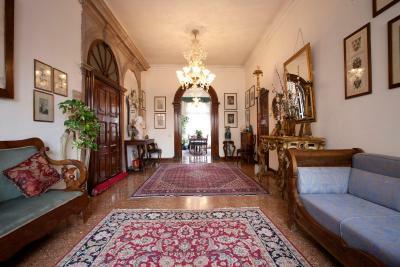 In a 16th-century town house, the property is less than half a mile from the Rialto Bridge. 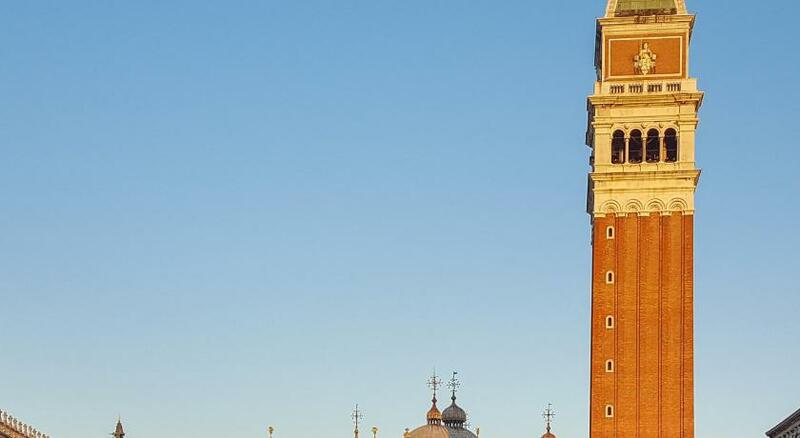 The Accademia is a 10 minute walk away. 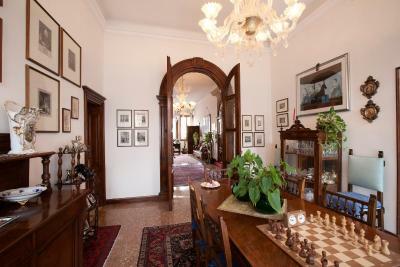 뀐 Located in the real heart of Venice, this property has an excellent location score of 8.9! 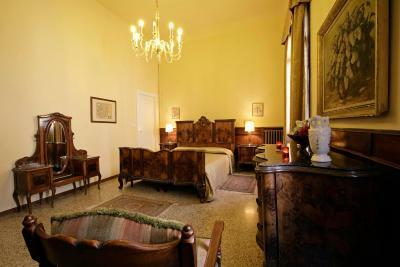 When would you like to stay at Palazzo Minelli? 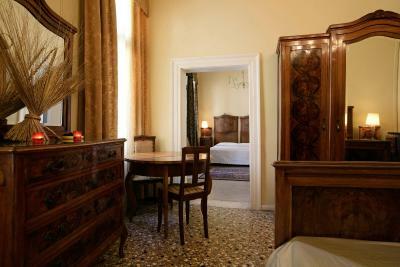 Has 2 spacious, connecting rooms with views of the San Luca Canal. 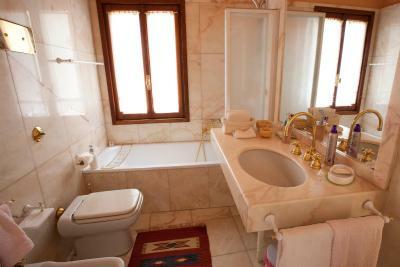 Traditionally furnished, it has a private bathroom, a TV and free Wi-Fi. 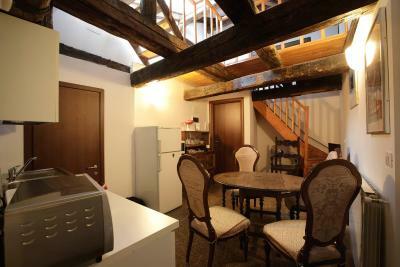 Spacious, traditionally furnished room with free Wi-Fi. 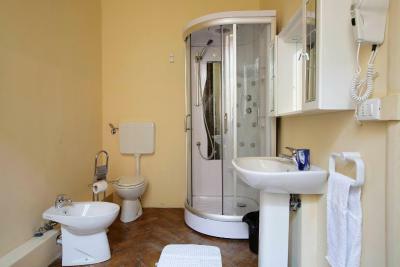 It has a private bathroom and a TV. 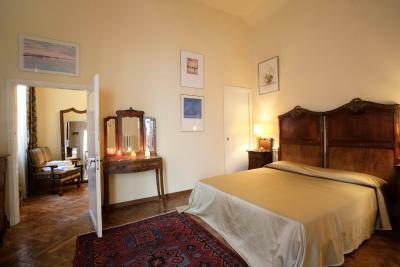 Spacious, traditionally furnished room with views of the San Luca Canal and free Wi-Fi. It has a private bathroom and a TV. 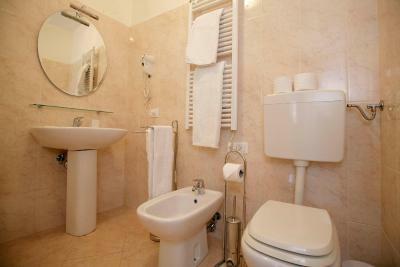 Traditionally furnished apartment with free WiFi and a private bathroom. It features a living area with TV and kitchenette. Please note that there is no elevator available to take you to the apartment floor. It can only be reached by climbing steep stairs. Featuring a balcony, this air-conditioned apartment has a large living room, an equipped kitchen and a bathroom with a bath and a hairdryer. Please note that this unit is located on the third floor of a building with no elevator. 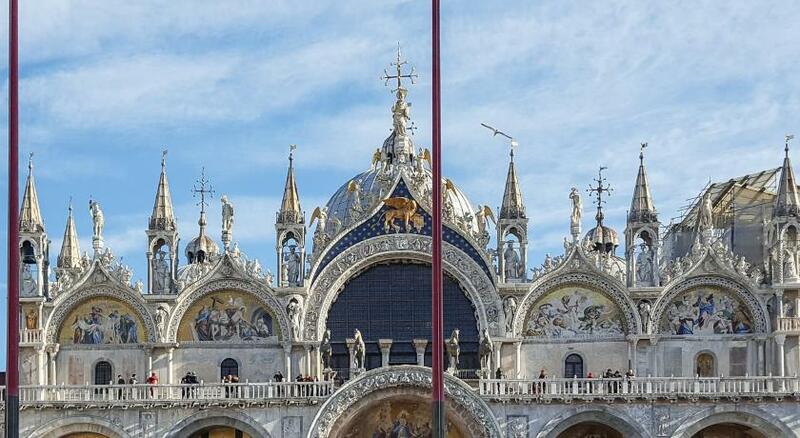 Area Info – This neighborhood is a great choice for travelers interested in museums, history and romance – Check location Great location - show map Guests loved walking around the neighborhood! 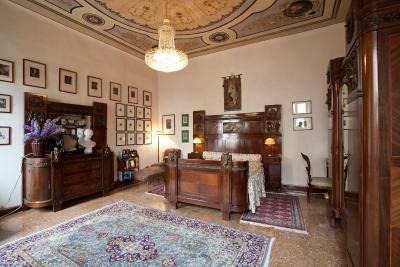 House Rules Palazzo Minelli takes special requests – add in the next step! 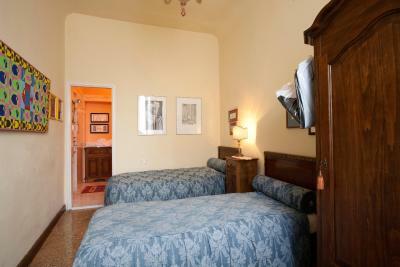 One child under 2 years is charged EUR 30 per person per night in an extra bed. 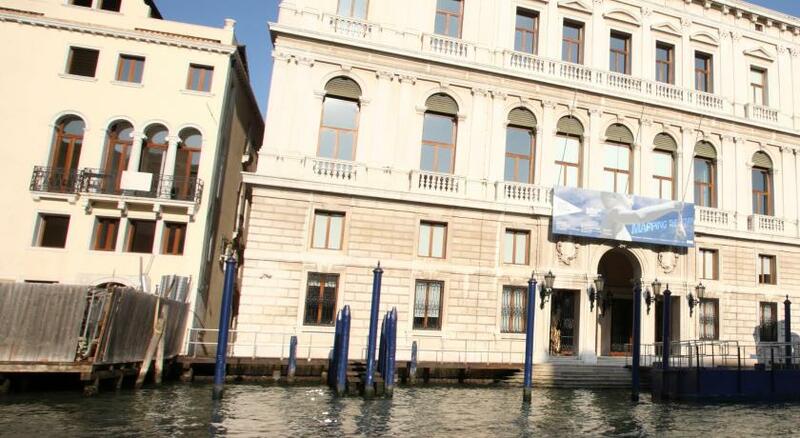 Palazzo Minelli accepts these cards and reserves the right to temporarily hold an amount prior to arrival. 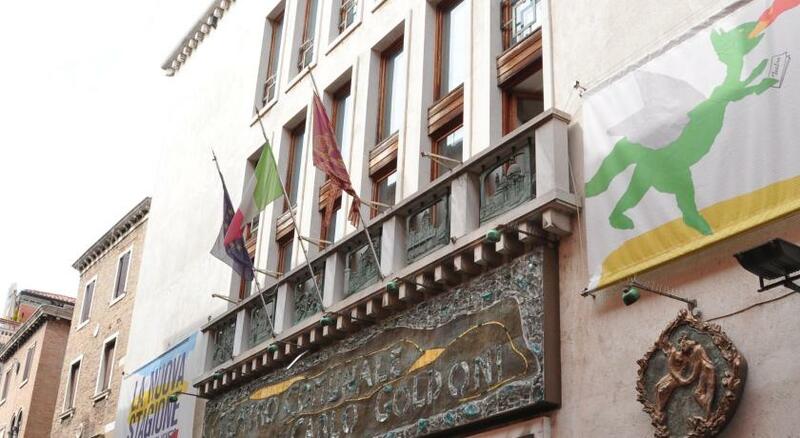 Check-in from 19:00 until 00:00 costs extra EUR 30. All requests for late arrival are subject to confirmation by the property. 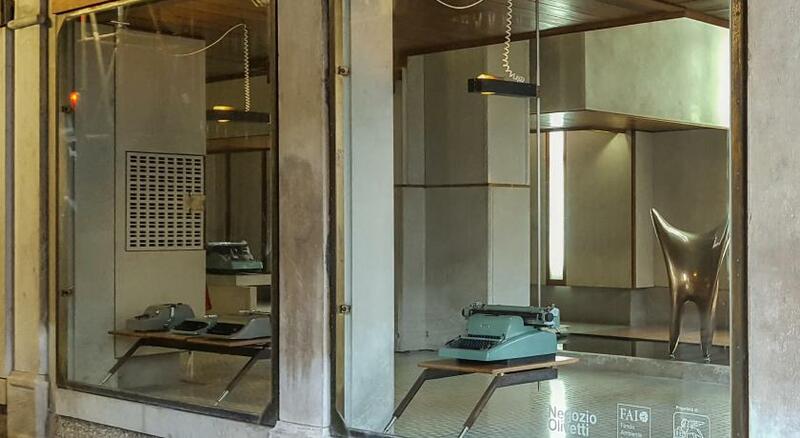 Please inform Palazzo Minelli of your expected arrival time in advance. You can use the Special Requests box when booking, or contact the property directly using the contact details in your confirmation. Breakfast was poor, it was “included breakfast” and consisted of one cold croissant each and a few selection of jams. The staff were nice and helpful. Modern bathroom, lots of space, nice view. Good Location. No shampoo. Towels air dried and stiff. Stairs were dangerous and we barely were able to climb 4 flights with bags. We are senior. Moldy shower. Dirty main room. Dark, scary entry. The shower head holder was broken. 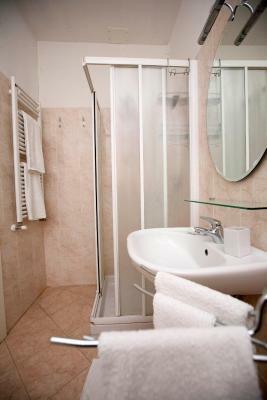 The staff were very friendly, the location of the hotel is superb and the room and bathroom were clean. 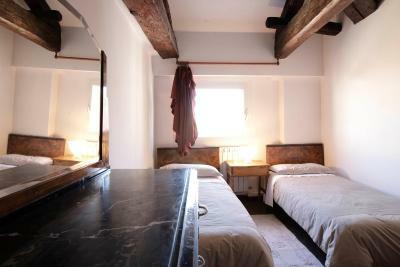 the spacious room and the balcony overlooking the canal! 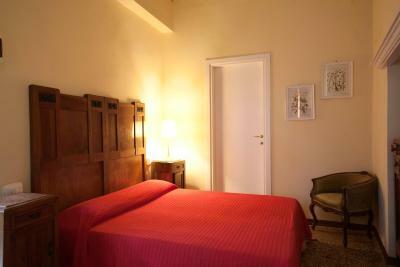 Perfect location, nice staff and Big rooms! In big need of investment. Uncomfortable beds. The paint on the walls is flicking. Breakfast in bed is compulsory but very impractical. Also no choice as to what you get. All quite shabby looking. A real shame as it could be quite nice. The location is good. The staff is nice. Place is well heated. A lamp would have been handy where the single bed is positioned. 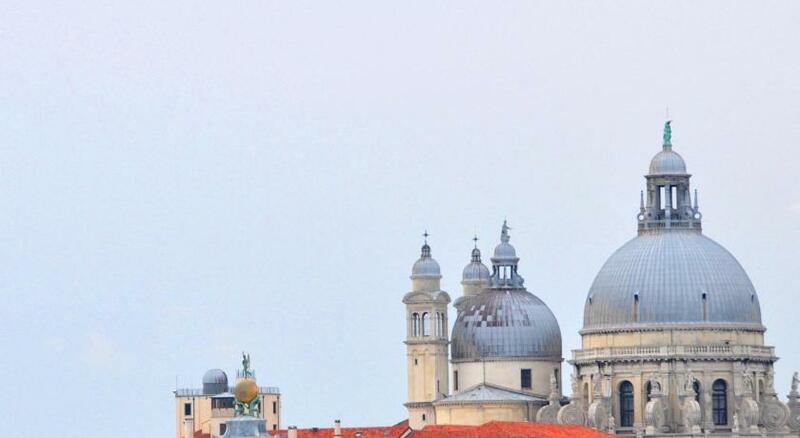 Venice, a city with charm, an old City that you cannot help to fall in love with. 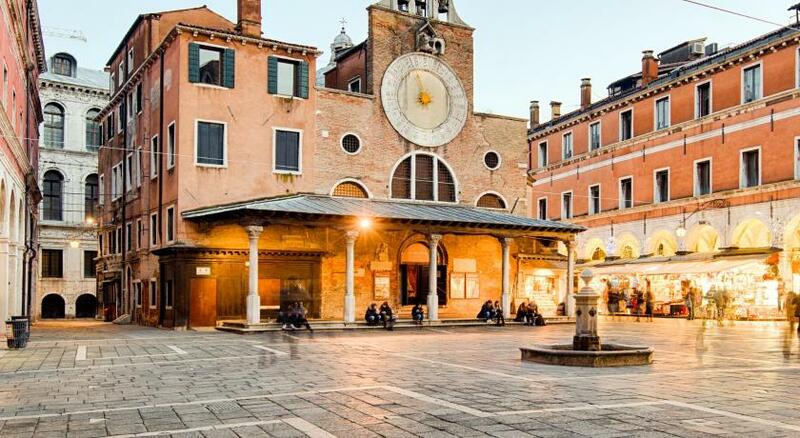 The same applies to Palazzo Minelli, old but with Venician charm! 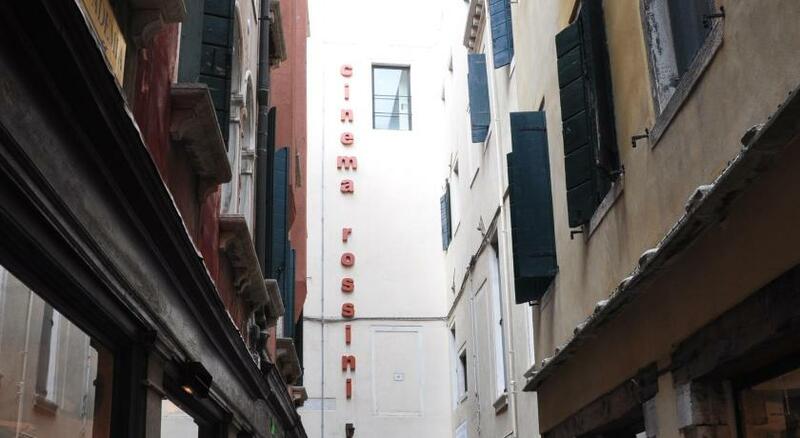 The staff were very helpful, unfortunately Google maps had a hard time pinpointing the property, after a phone call we met and the kind owner led us through the maze to Palazzo Minelli. 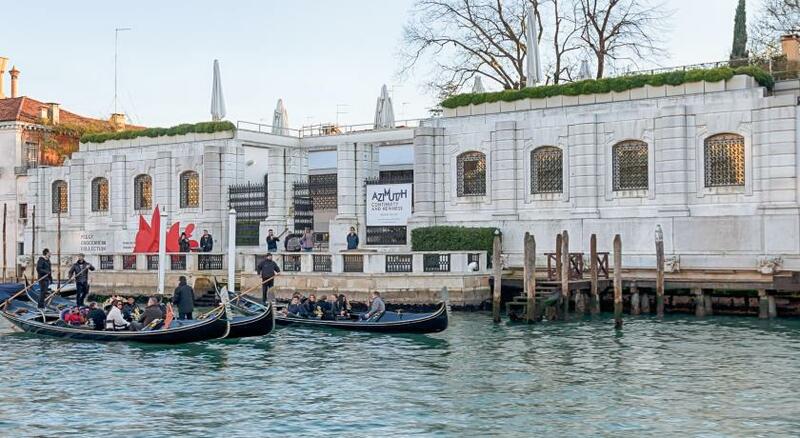 The entrance to the hotel is through huge heavy wooden doors which open into the old boathouse where many years ago the gondola was stored. Up 2 flights of stairs to where the hotel operates. 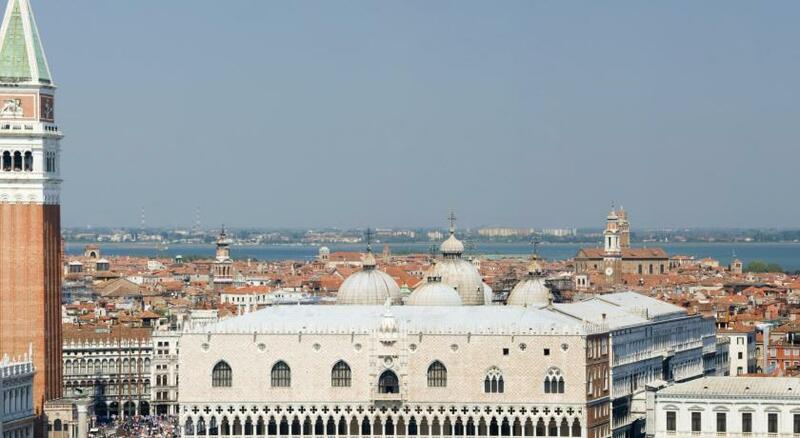 Our room had windows opening directly above a canal, gondolas, service boats and taxis gently cruising on their way. Magic! Location was amazing close to every thing that we wanted to see. Make sure you have location finder and you will be able to find the hotel. Quite old facility, needs renovation. Our rooms was in front of the kitchen and we heard any single noise. Did not understand how the heating was working - seems a bit randomly. There were periods it was warm, but quite freezing in the other ones. The breakfast is very basic (Parisian style - croissant, coffee and few snacks). Excellent location right in the center and very friendly staff. Clean and spacious room.